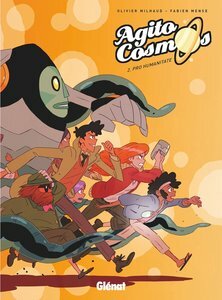 With Agito Cosmos, Olivier Milhaud and Fabien Mense thrust us into a suspenseful saga of unbridled imagination, original characters and sophisticated intrigues. Please wait for filepost links. 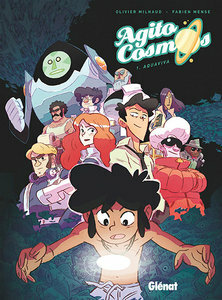 any news on volume 2 of this? this book is AWESOME. literally made my day. much thanks! While I do often enjoy these translations I also find them maddening and frustrating. In the case of Agito Cosmos both of these volumes were originally released back in the 2012/2013 timeframe and there is NO THIRD VOLUME ANYWHERE IN SIGHT! The second volume ends in a cliffhanger where several of the major characters inexplicably find themselves floating in an asteroid like space station staring down at a world that apparently is NOT their own!